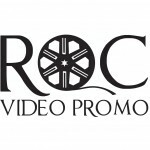 For the last 10 years, ROC Video Promo has been a leader in helping indie record labels and artists reach a broader audience with their music and music videos. Specializing in hip-hop, R&B, reggae, pop, and rock music we are excited to announce VTYO as the newest distribution outlet for their clients. 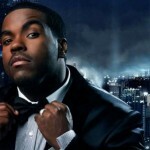 Four Grammys and 160 million records sold don’t lie, if you lived through the turn of the millennium you should already know why Rodney Jerkins is the greatest R&B producer of our time. Take a trip down memory lane with 9 of his sound-defining hits.